PI's interior side panels deliver attractive functionality with improved performance. Slim, lightweight and strong, they provide a damage-resistant barrier thereby protecting both interior and exterior appearance. They are impervious to wetness and they resist mold and mildew. They can be cleaned with a quick wipe from a damp cloth and thus provide attractive functionality. 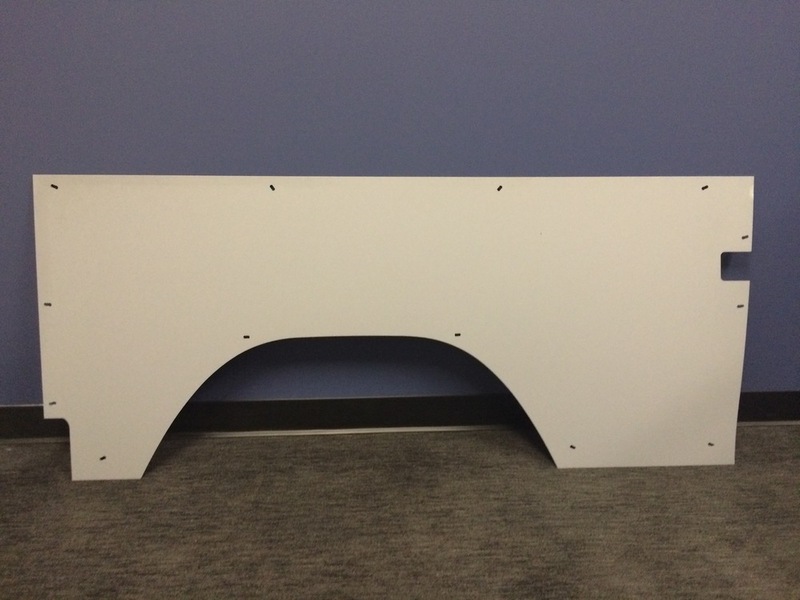 PI's side panels are easy to shape and they can be quickly installed. 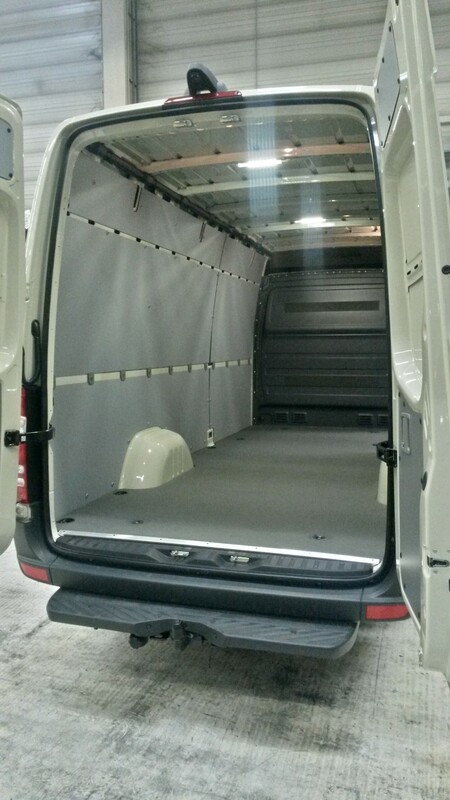 Once in place, they deliver a quiet ride with improved thermal insulation. Our side panels reduce road noise and thus improve driver comfort. 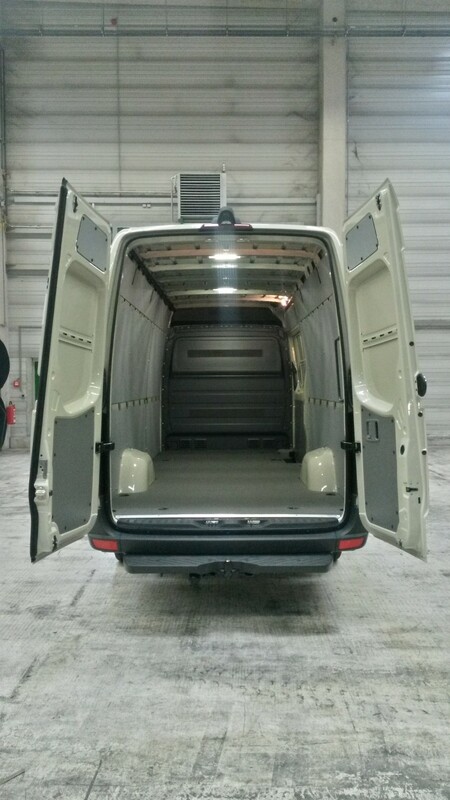 PI’s interior side panels are best in class value and preferred by van and truck makers around the globe.